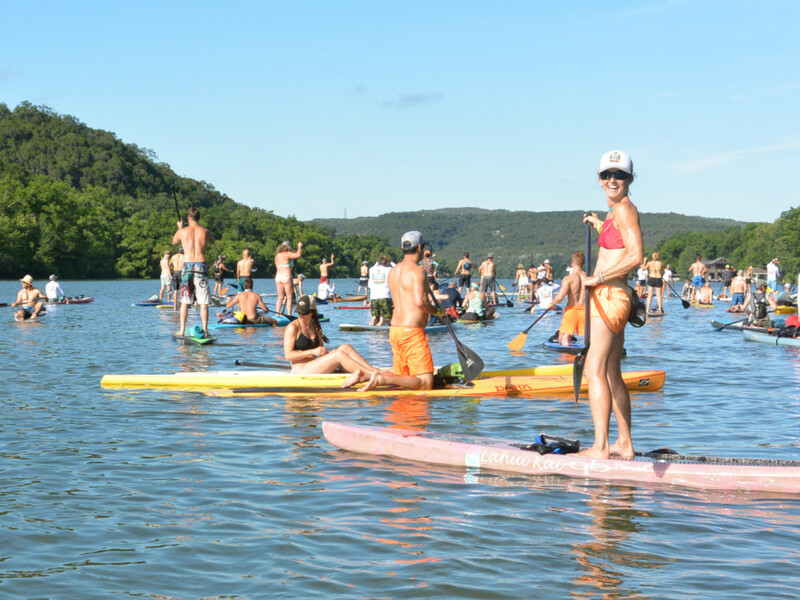 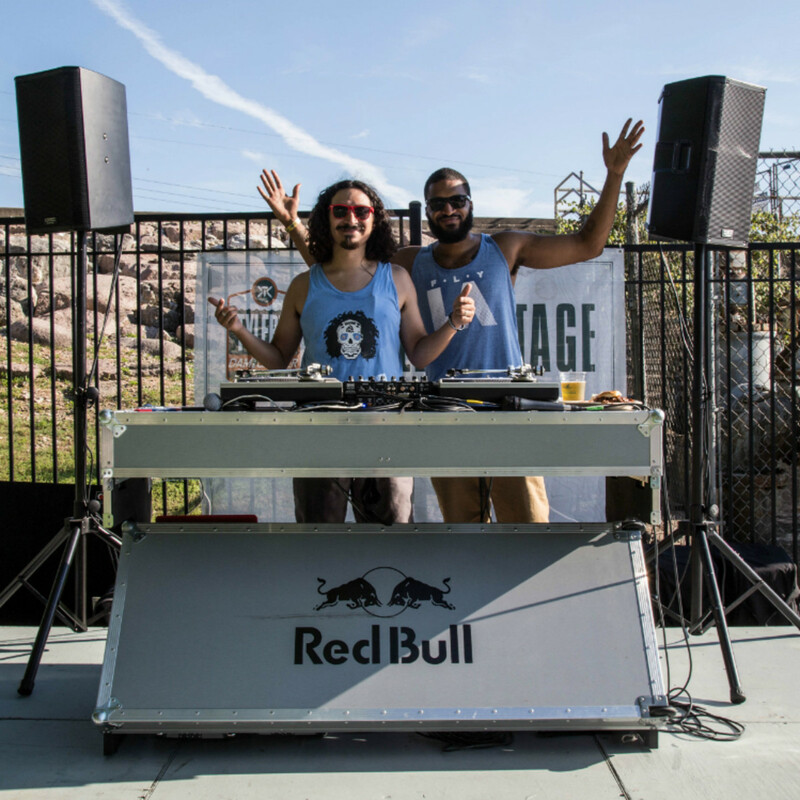 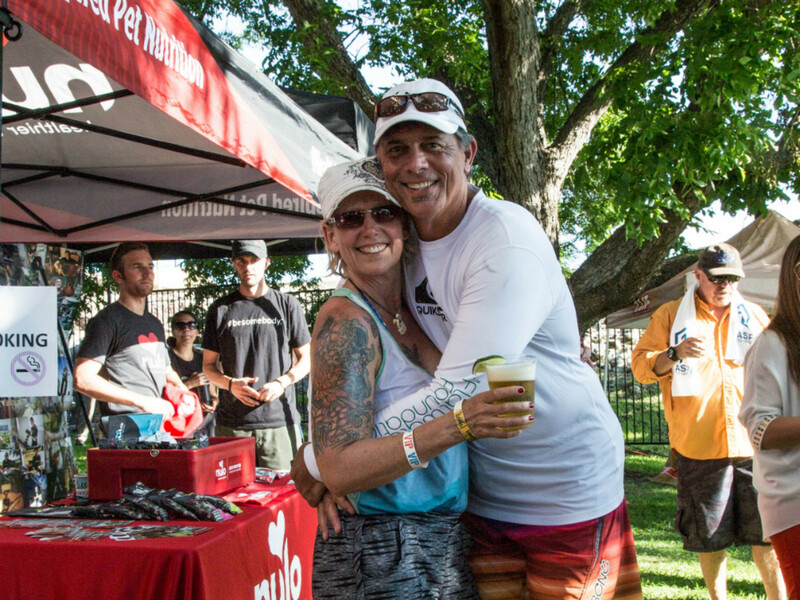 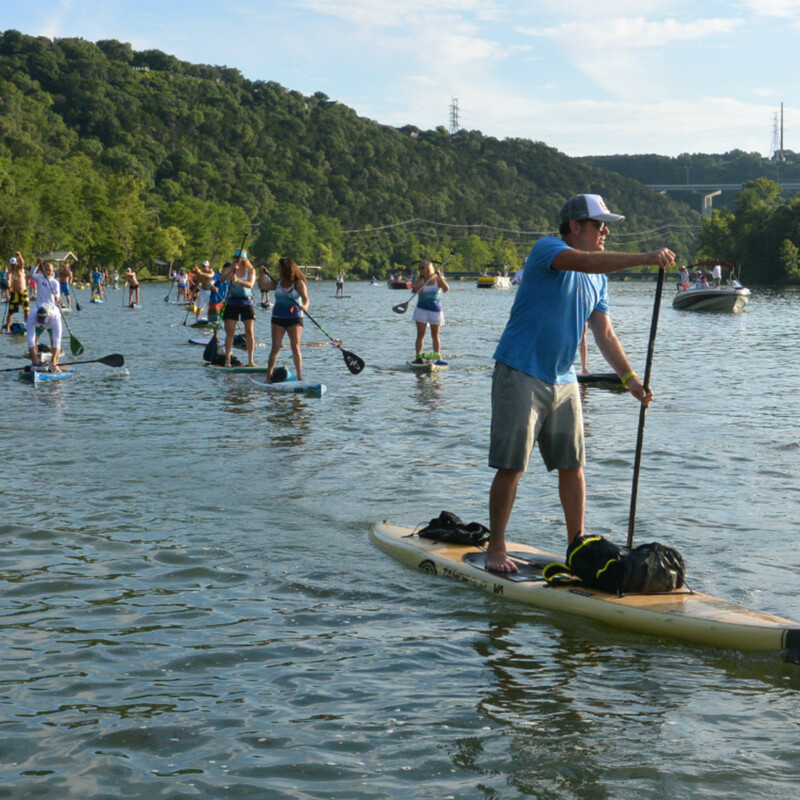 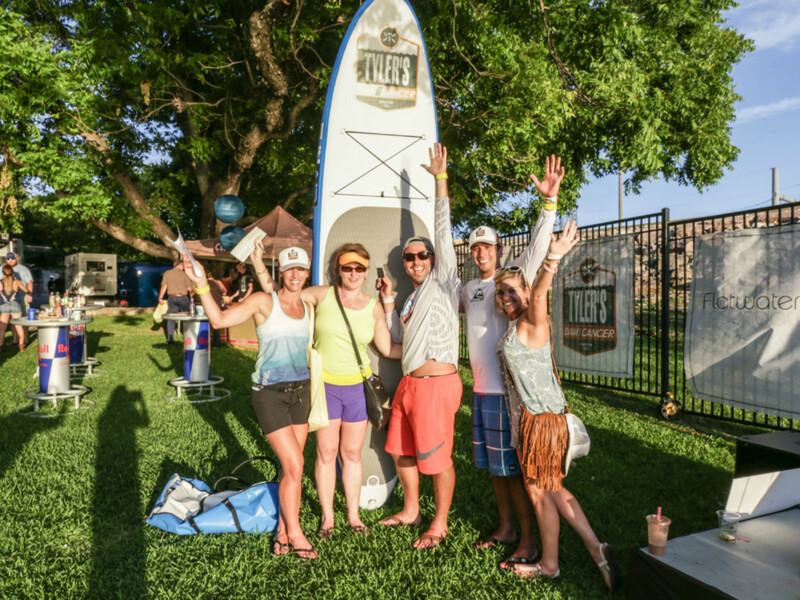 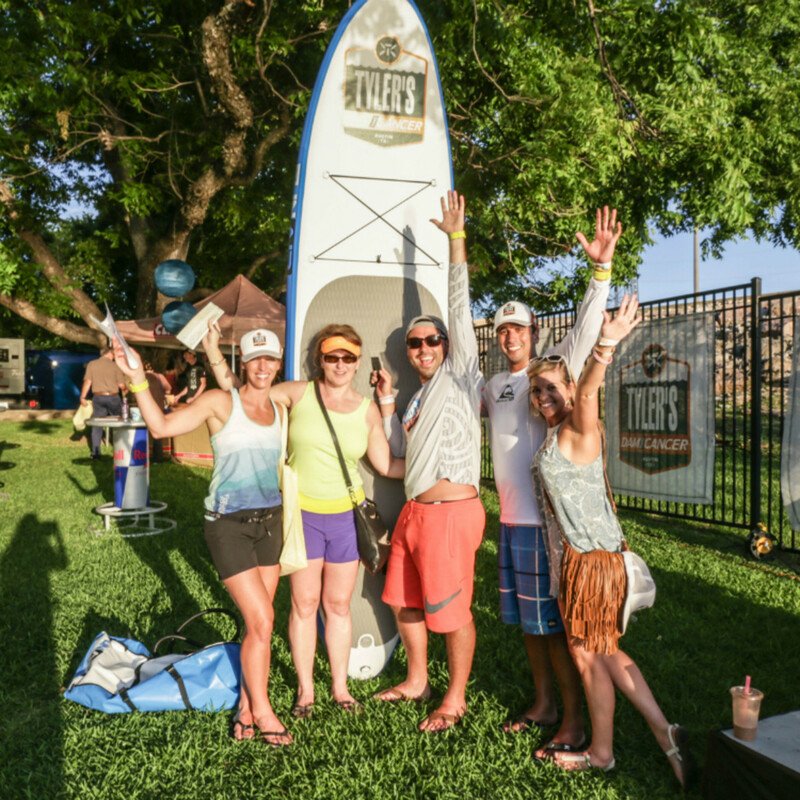 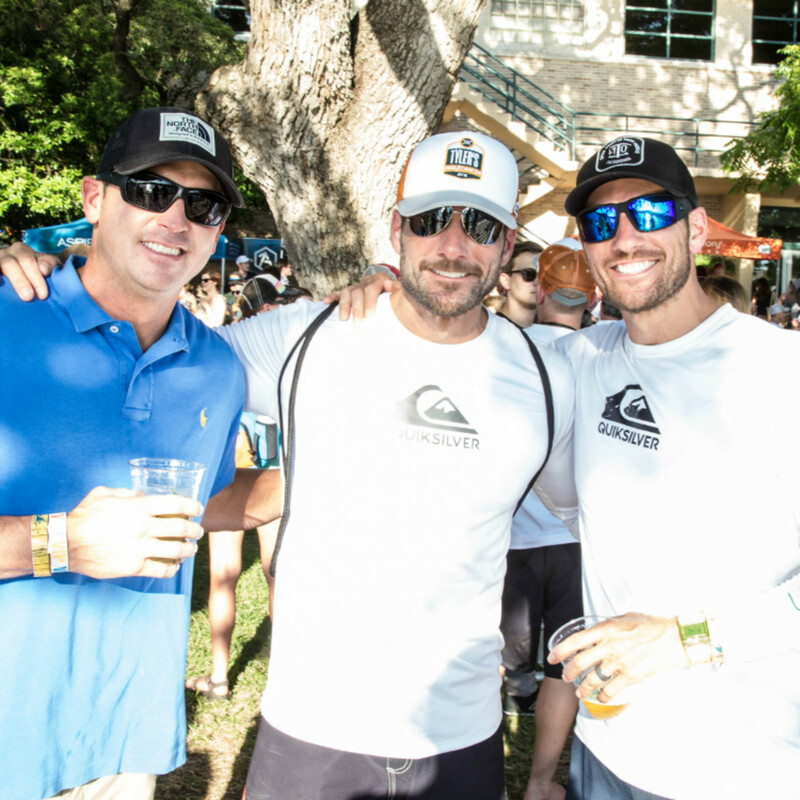 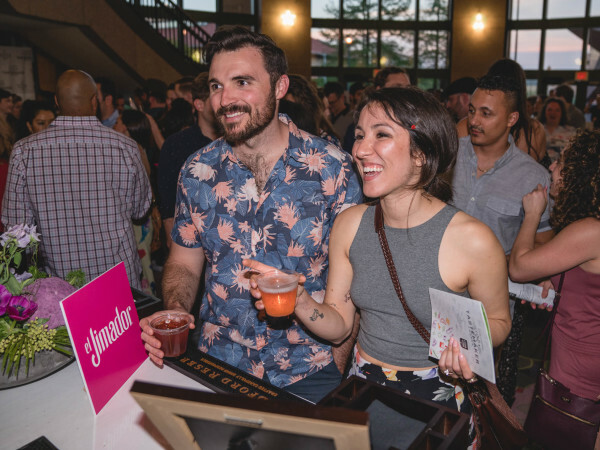 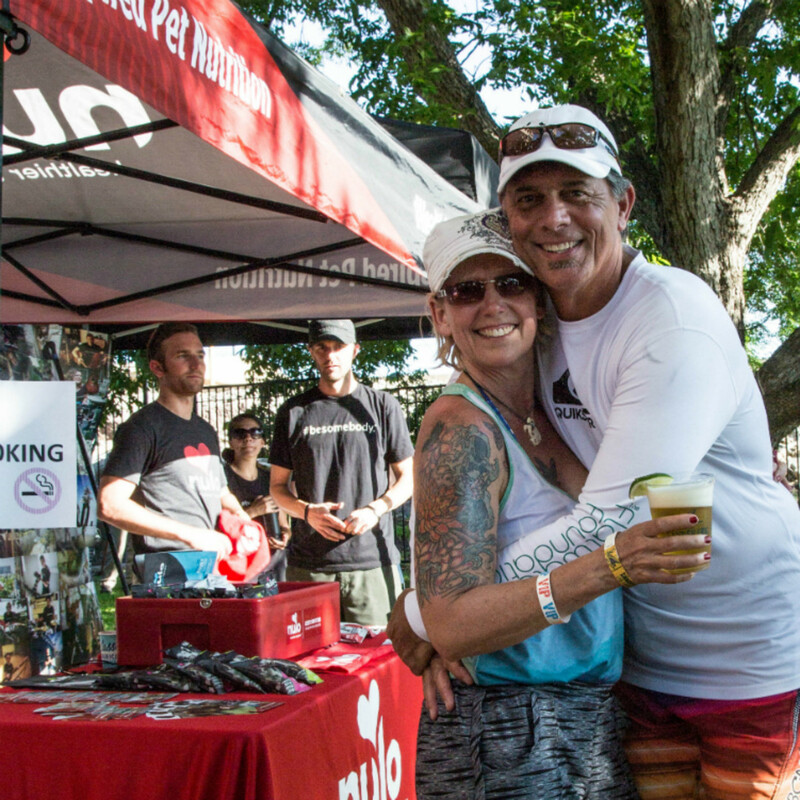 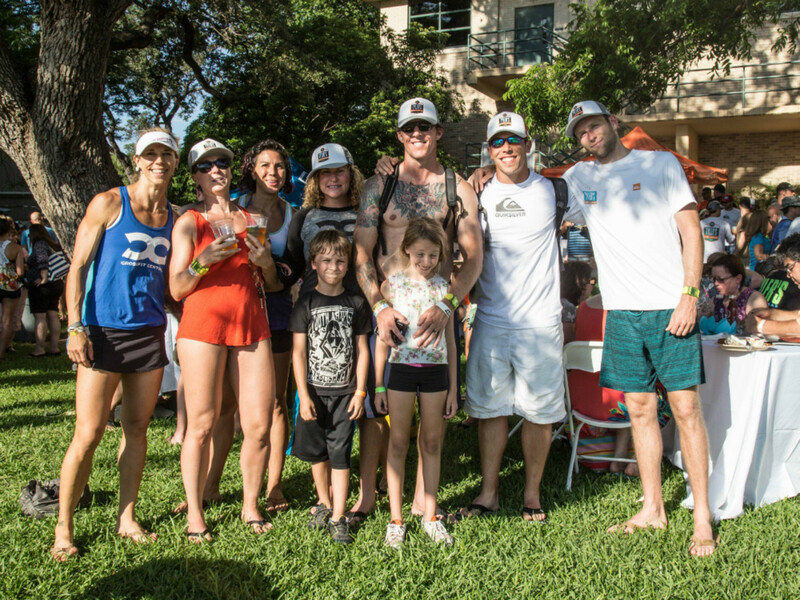 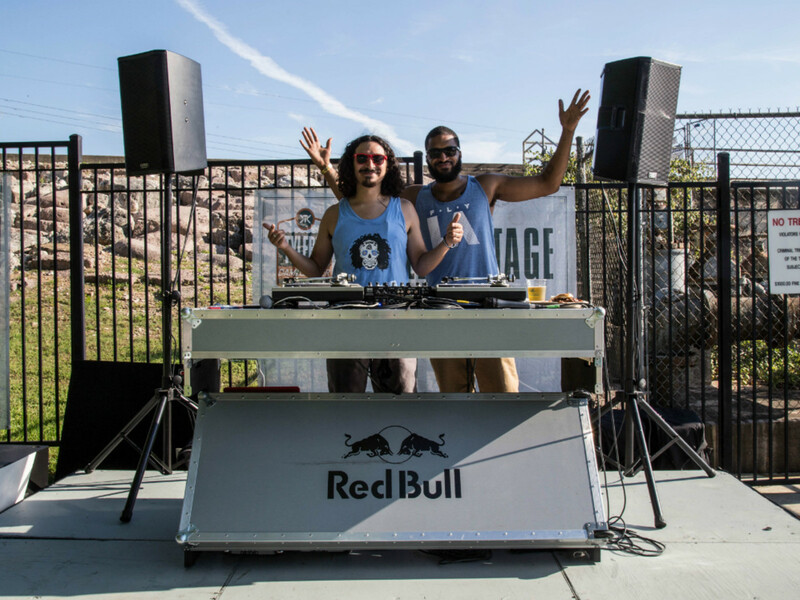 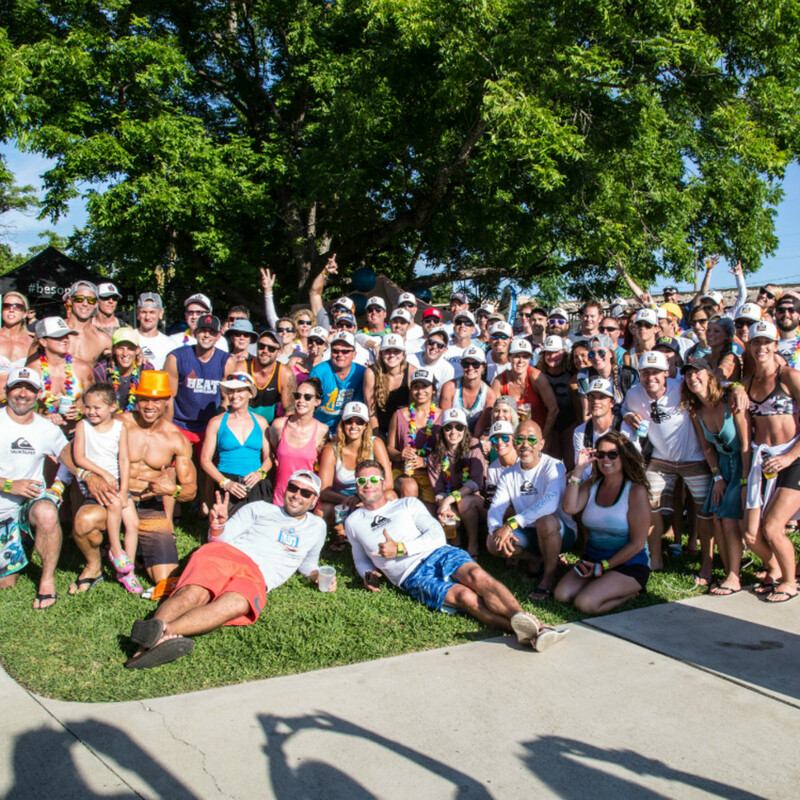 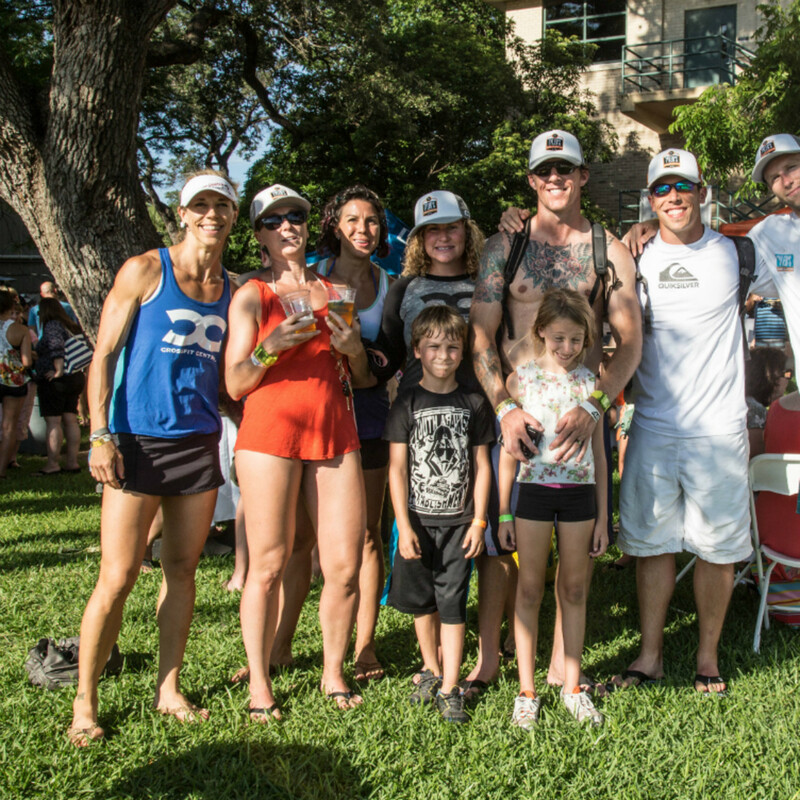 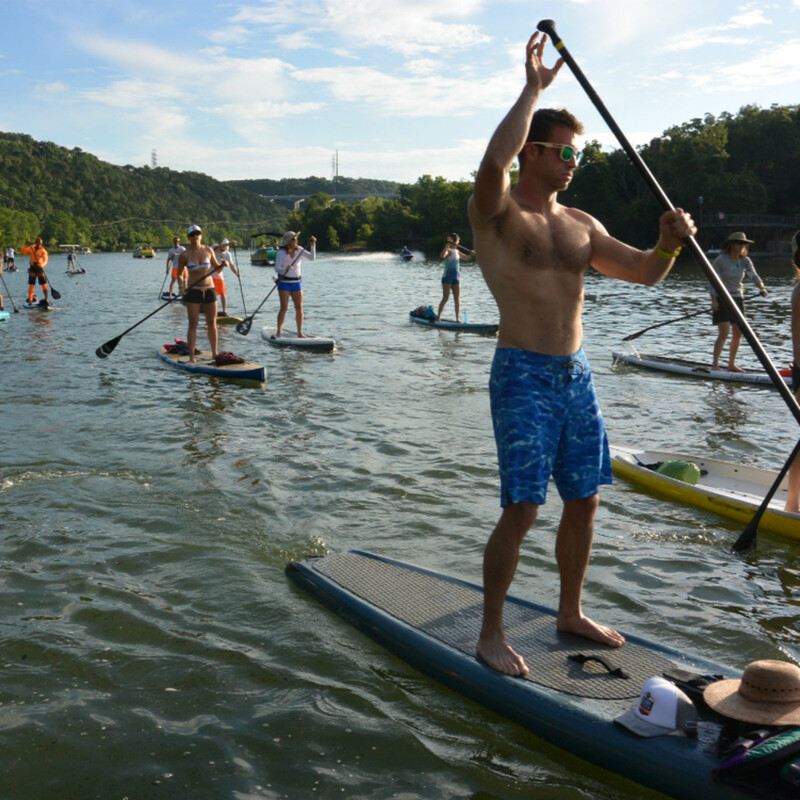 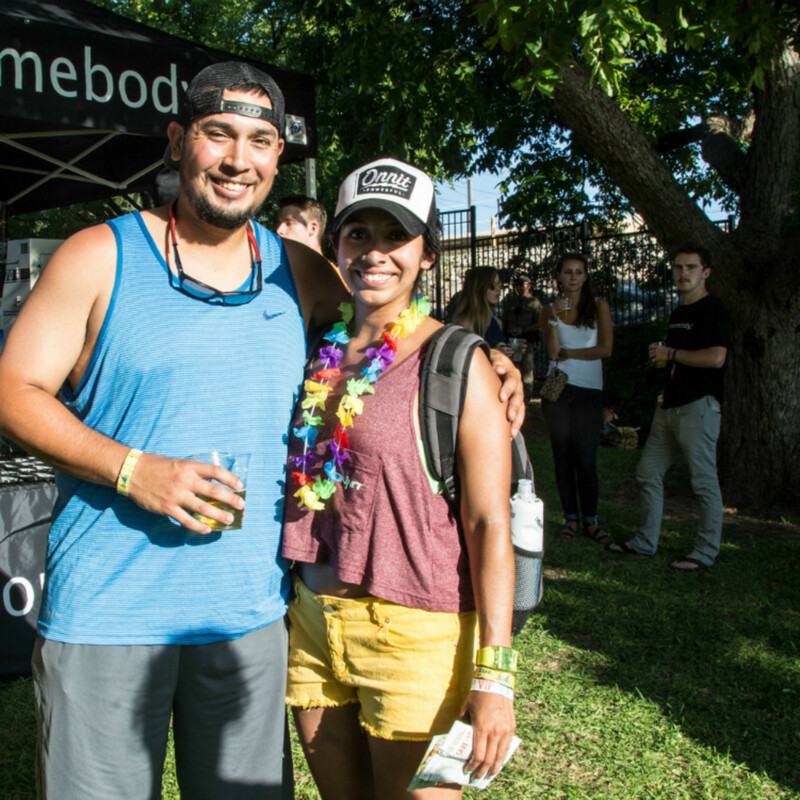 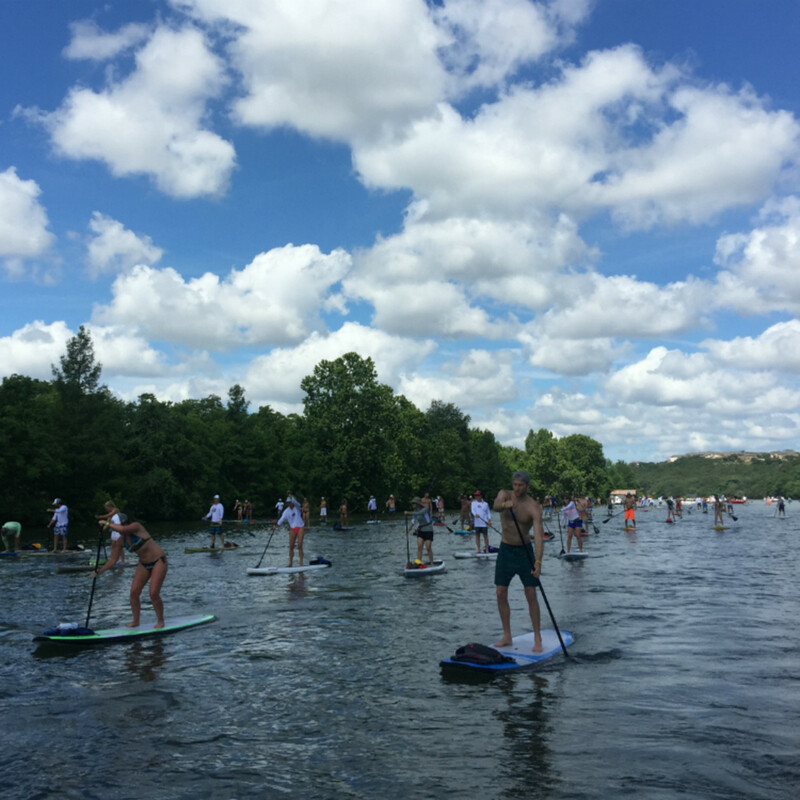 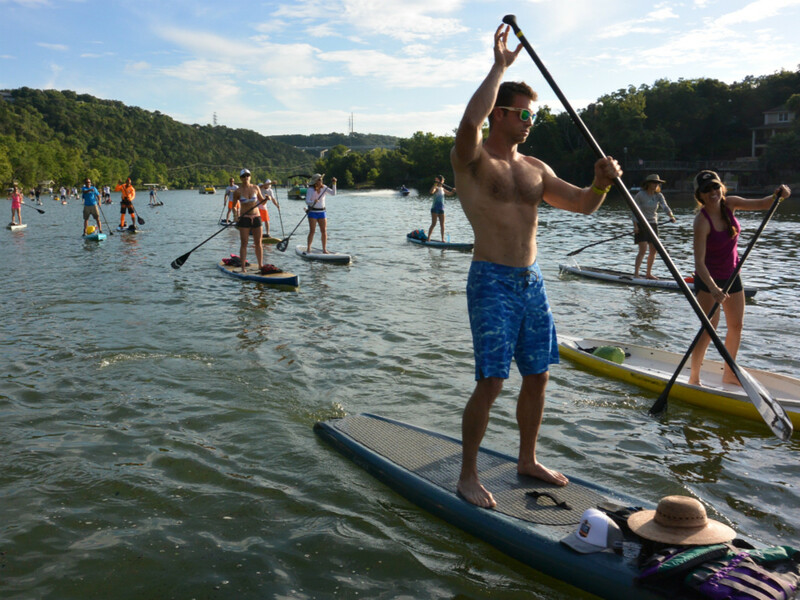 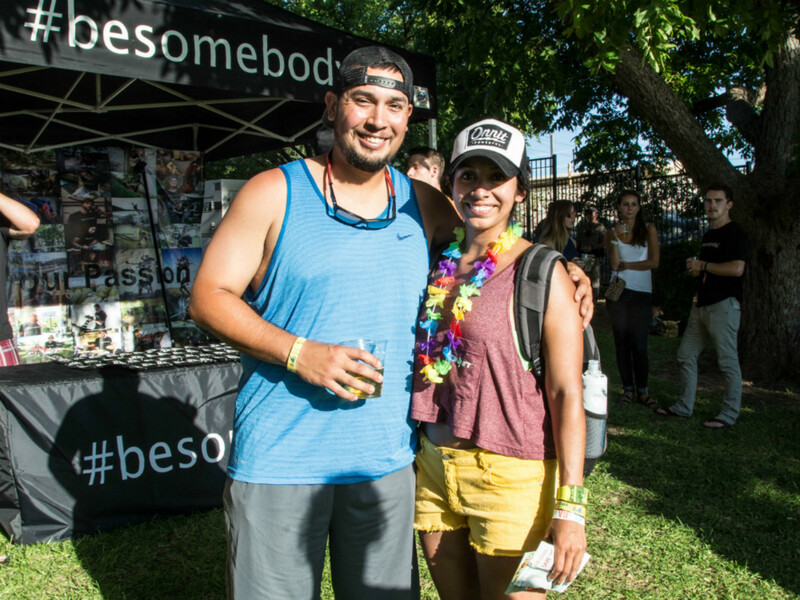 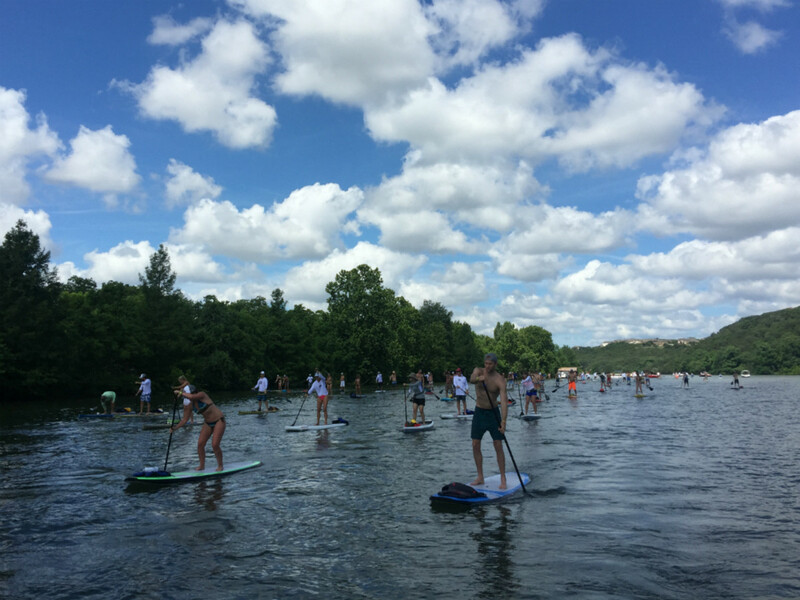 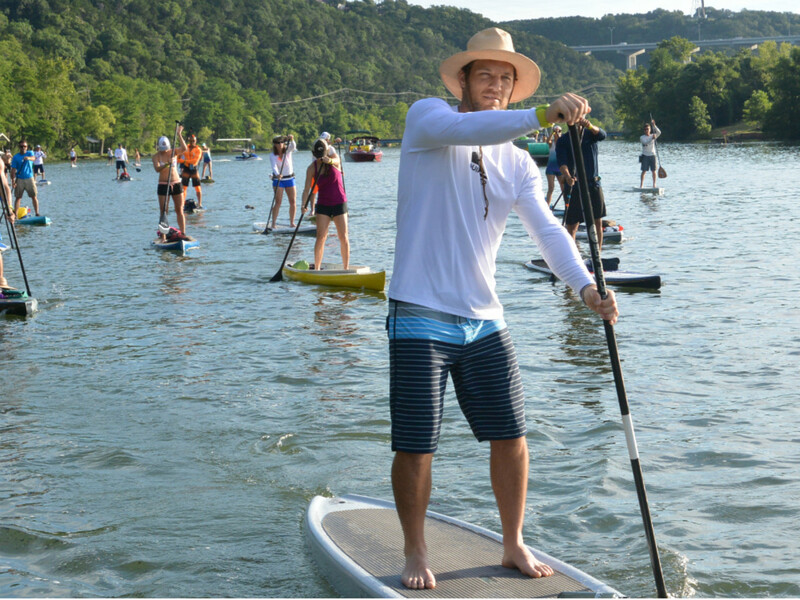 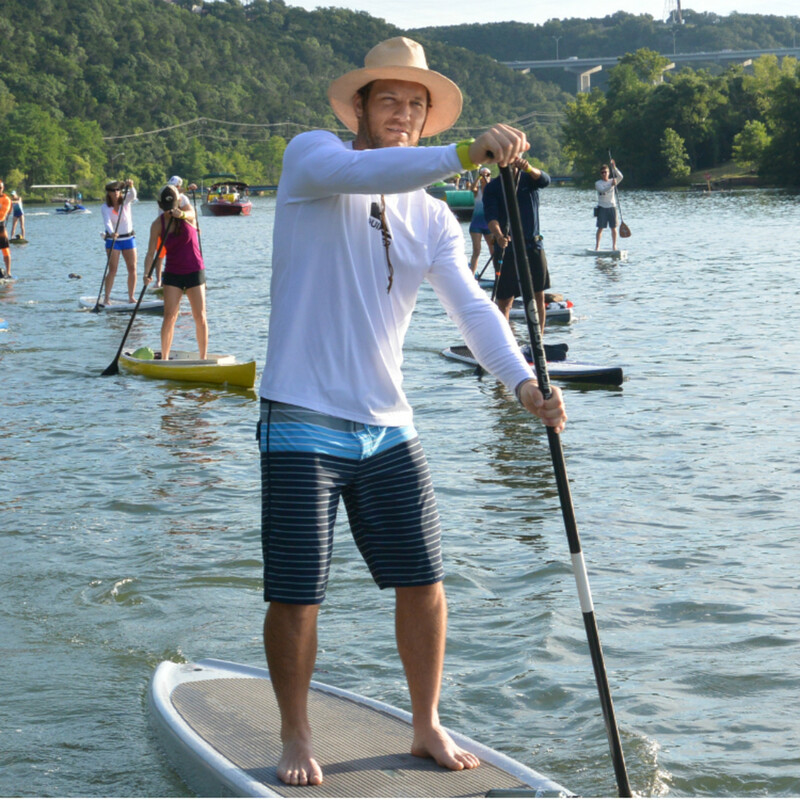 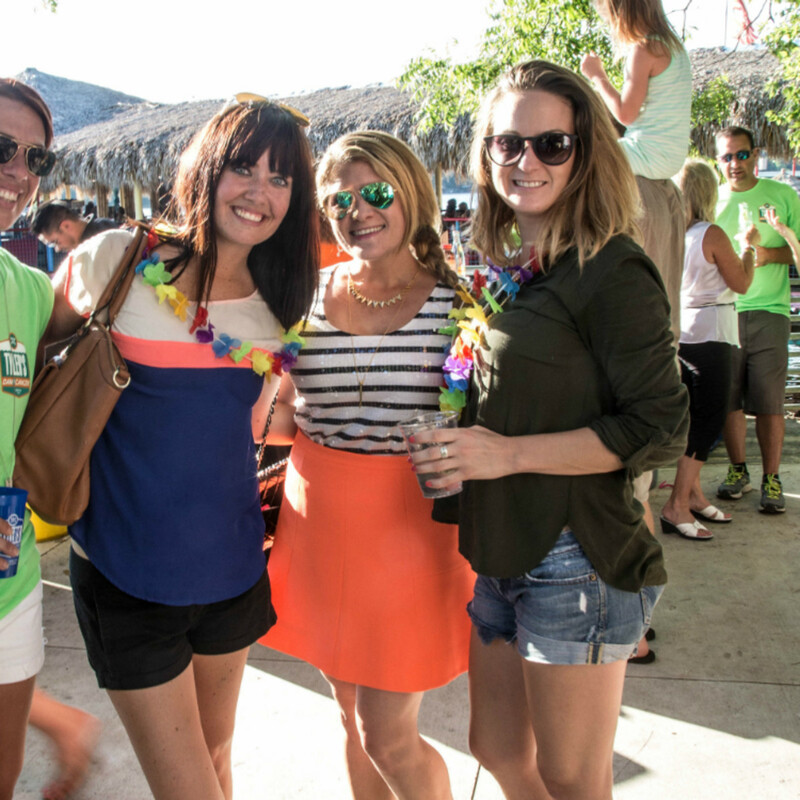 The lowdown: On Monday, June 8, Austinites rallied to raise money for The Flatwater Foundation during the sixth annual Tyler's Dam That Cancer. 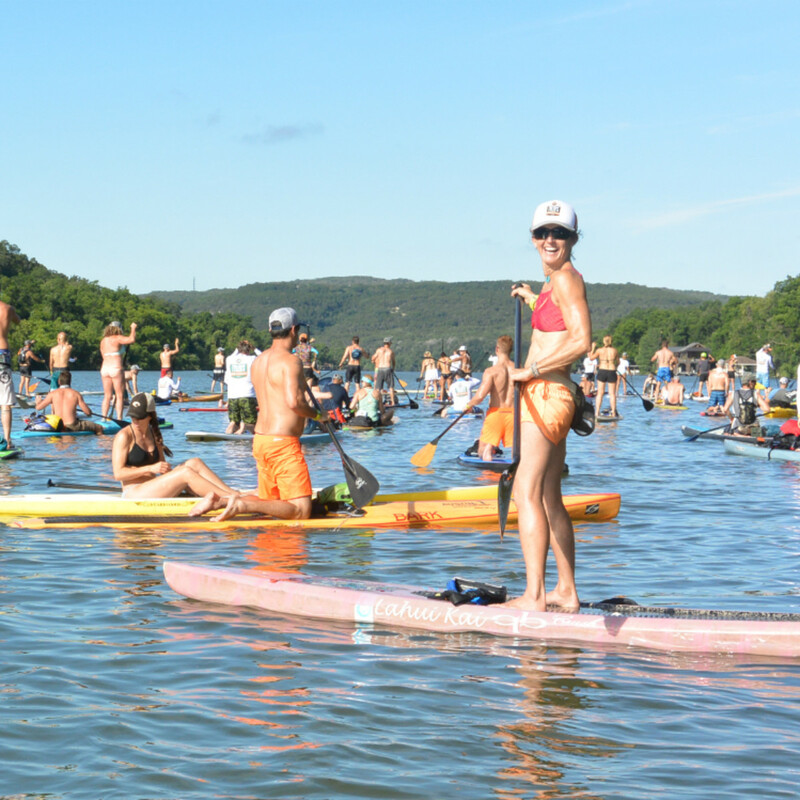 Brave souls took to stand up paddleboards and traversed 21 miles between the dams that bookend Lake Austin. 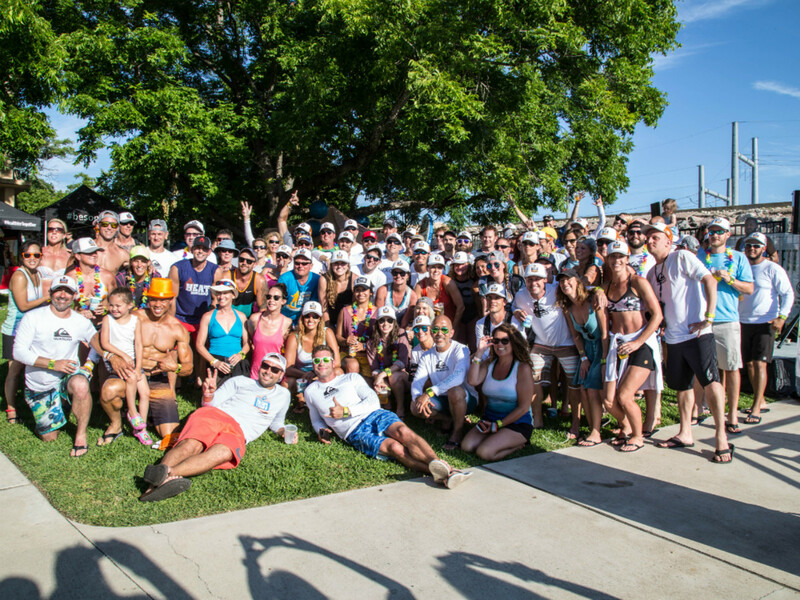 Afterwards, friends and family gathered near Hula Hut for a party to celebrate the paddlers' amazing feat. 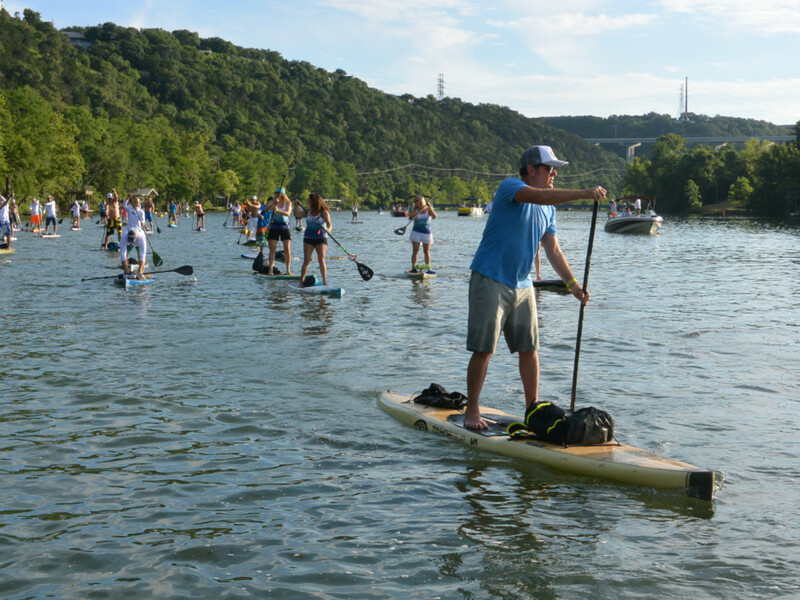 The event raised $376,480 for The Flatwater Foundation, which provides mental health services for those affected by a cancer diagnosis. 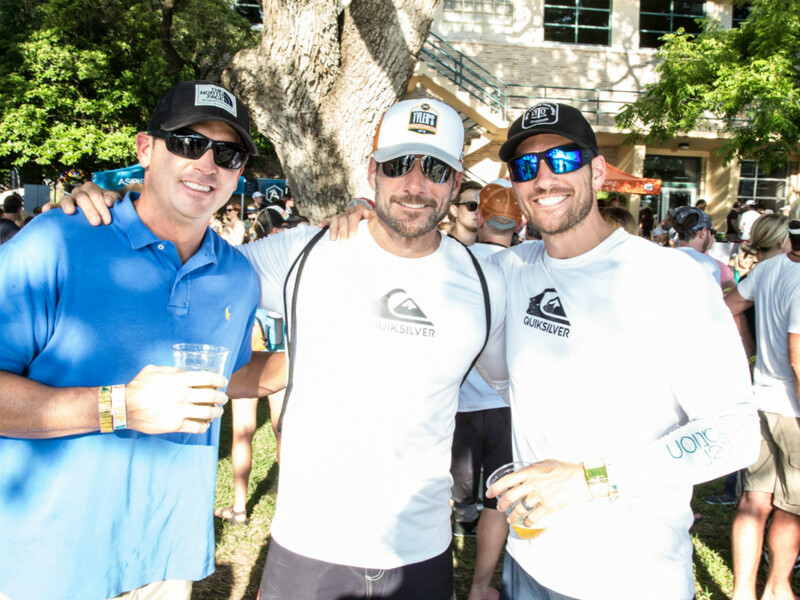 Local celebs spotted at the event included radio personality JB Hager and former Bachelor star Brad Womack. 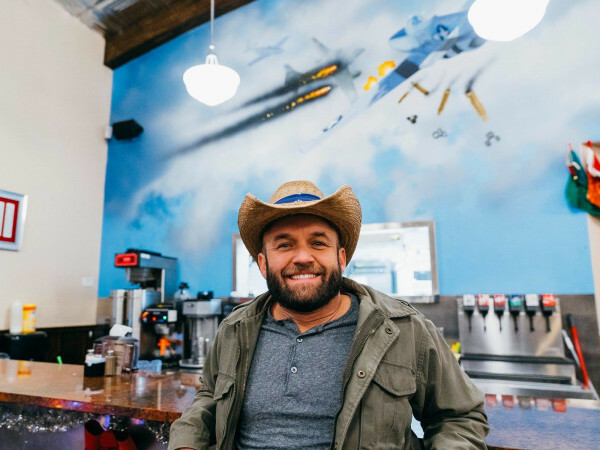 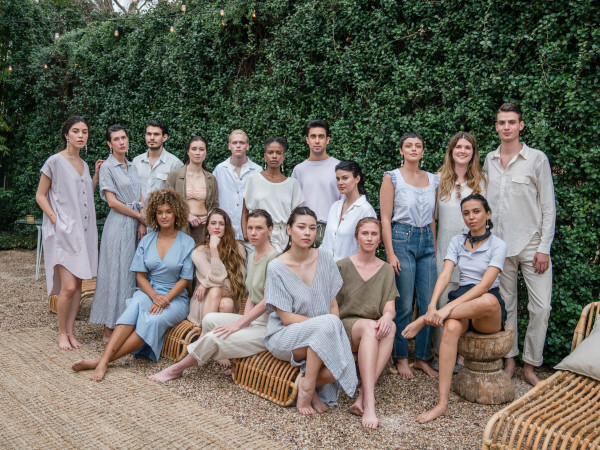 Who: JB Hager, Jess Martin, Cindy Present, Alex Earle, Chelsea Hardee, Lisa Hughes Gonzales, Zac Martinsen, Mark Garza, Heather Rea Ritchey, Brad Womack, Chad Womack, Dexter Moreno, Jacy Benites, Toni Spangler, Deno Spangler, Abe Hernandez and Marcus Sims.